They're Large and In Charge. Go with our larger, 12.5 sq. ft. loading surface cart to increase your average order size. 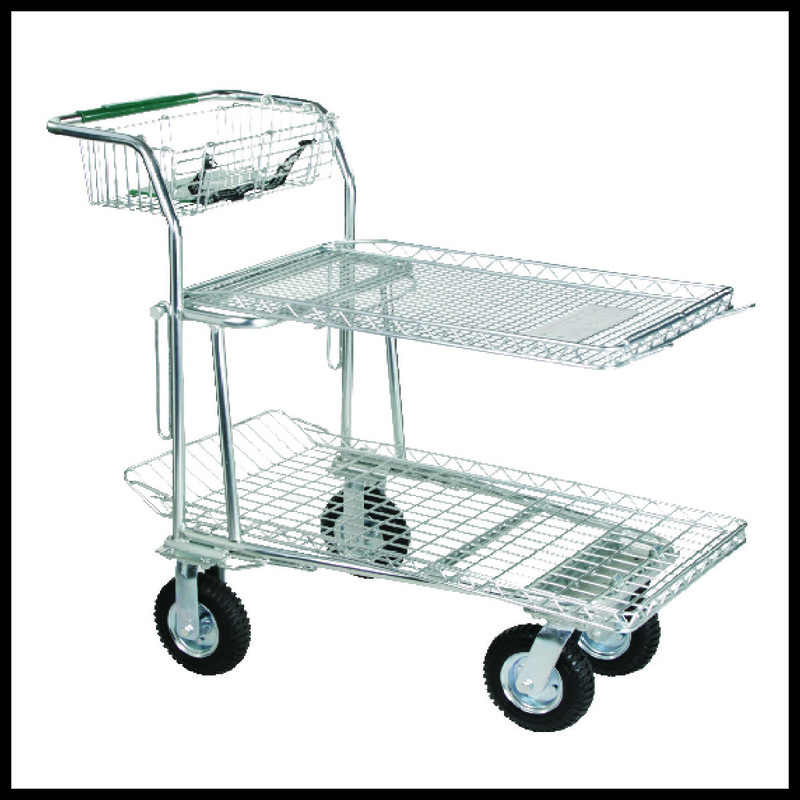 Some customers have even experienced up to a 28% increase when switching to this cart! 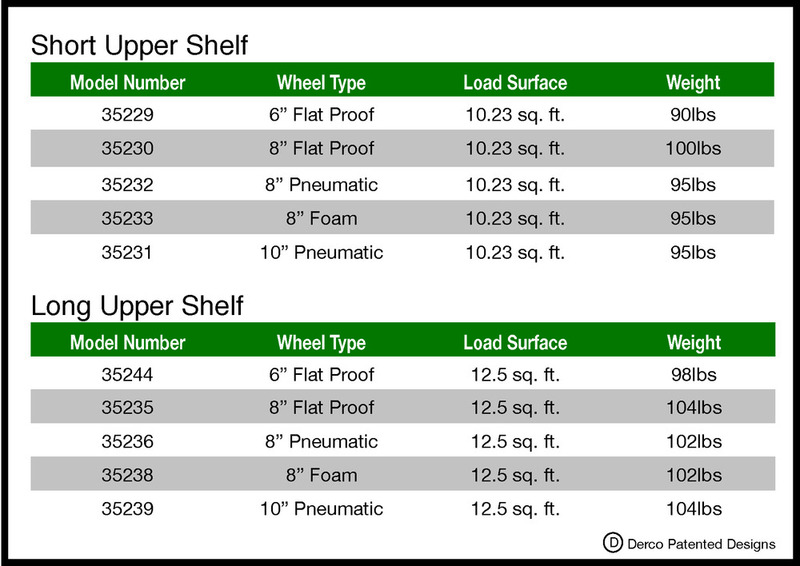 Choose between the short shelf or the long shelf…either way it's a winner!